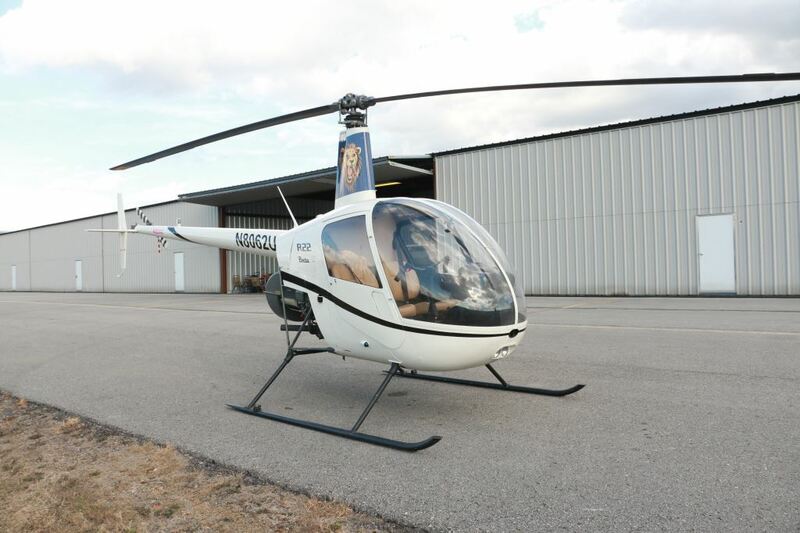 HANCEVILLE, ALA. – Wallace State’s Aviation/Flight Technology program is celebrating World Helicopter Day with an event on Sunday, Aug. 19 at the Cullman Regional Airport-Folsom Field. Wallace State Flight Technology instructors and students invite the public to stop by the airport from noon to 4 p.m. as they celebrate the event. World Helicopter Day is being recognized nationwide for the fourth consecutive year and was established to help raise awareness of the contributions helicopters provide for society and to celebrate the individuals that design, fly and support them. Wallace State conducts its flight technology program under the direction of long-time department head and instructor Bert Mackentepe at Cullman Regional Airport. 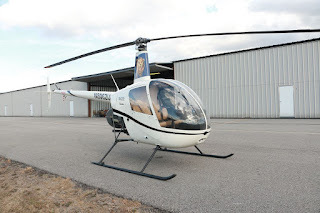 The program offers commercial pilot and helicopter training to its students through flight and ground instruction and also multiple degrees and certificate options. Wallace State plans to exhibit all of its different career opportunities in helicopter training at World Helicopter Day. The History of Aviation exhibition, put together by the Alabama Humanities Foundation and Airbus, and sponsored by Cullman Regional Airport, Wallace State Flight Technology and the Evelyn Burrow Museum at Wallace State, will be visiting the airport and on display that day. Recent graduates and students of Wallace State’s Aviation/Flight Technology program are now working as pilots for Jet-Pep, the Jefferson County Sheriff’s Department, med-flights for UAB and Children’s Hospital and American Airlines, among for other businesses and companies. On World Helicopter Day, the hashtag #worldhelicopterday will be used on multiple social media platforms to tie in activity across the nation. For more information about Wallace State’s Flight Technology program, contact 256.737.3040 or visit www.wallacestate.edu.